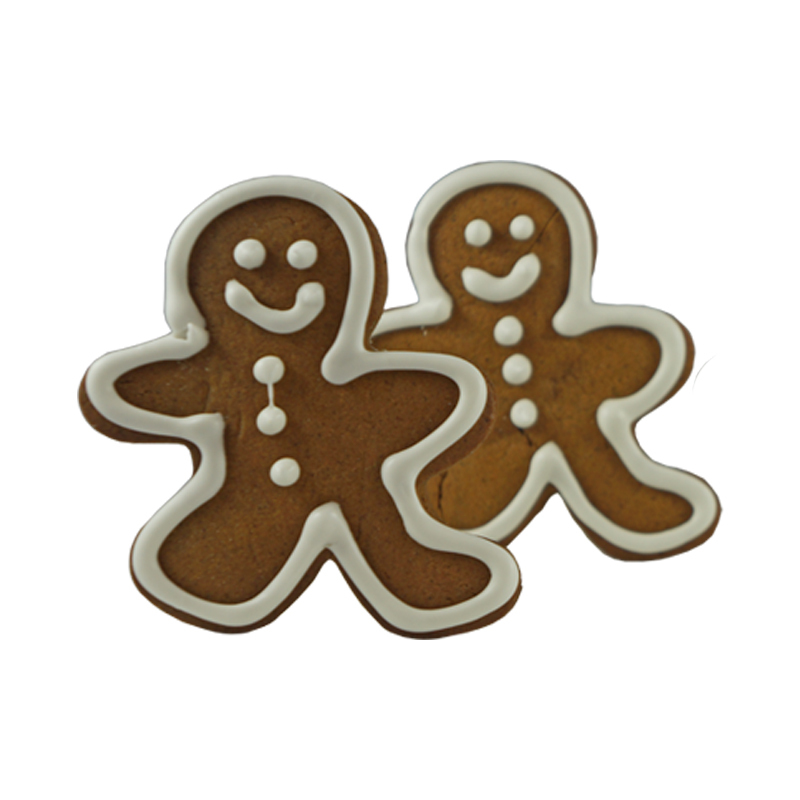 Enjoy a special collection of holiday treats to help celebrate the season! 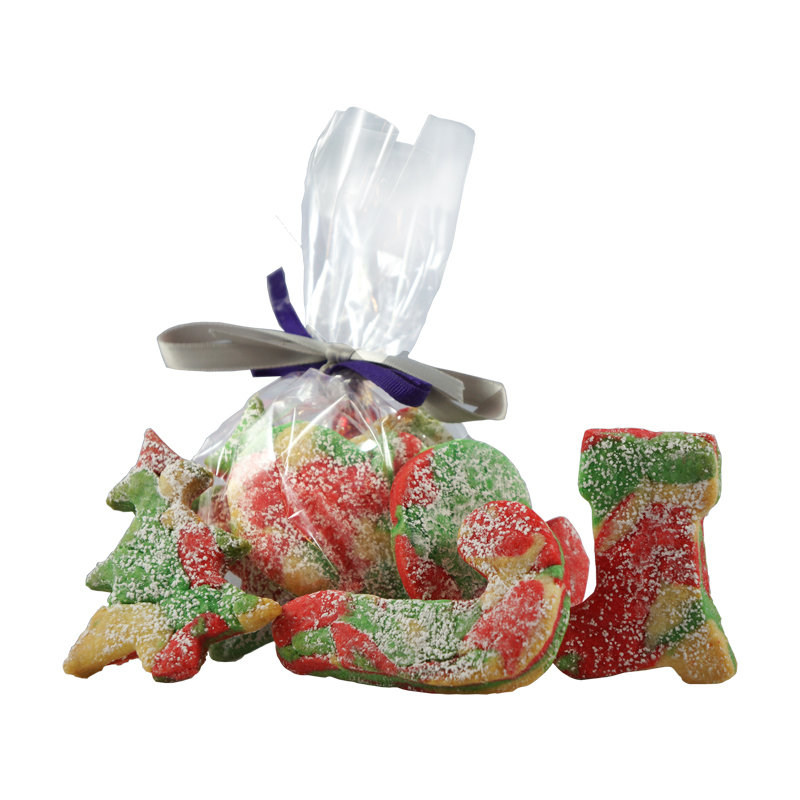 Crostata Cookies (Traditional Italian Dough), with a heart of Cherry Hard Candy (Red), or Apple Hard Candy (Green) to decorate your tree! Gift Package available upon request. Sign up to receive 10% off on your first order. Thank you! Check your e-mail for a 10% off code on your first order.